All of our Mainstage online courses come with six weeks of 1-on-1 professional mentorship, guidance, and feedback on your work. It’s like having a personal trainer, but for music! 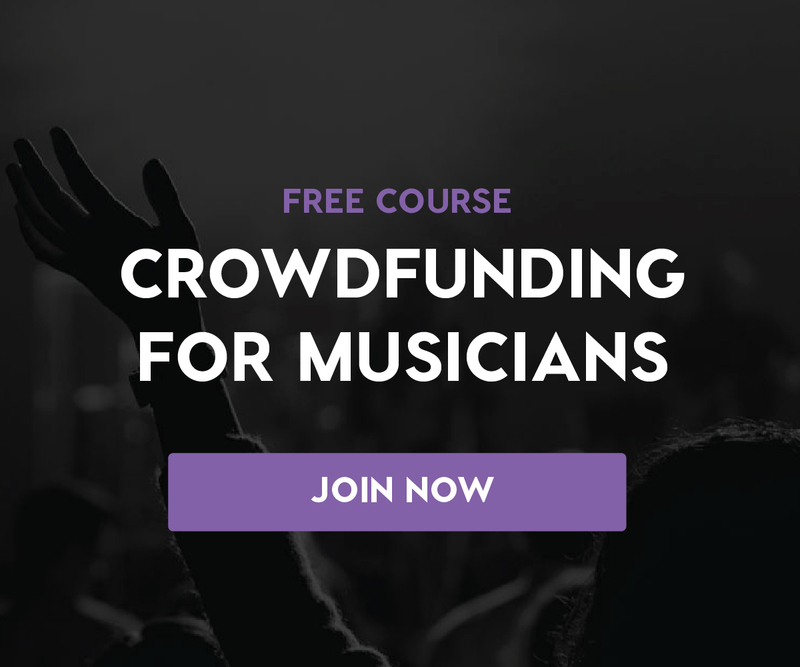 Whether you’re interested to dive deep into a topic covered by one of our courses, like Orchestration for Strings, Introduction to the Composer’s Craft, or The Creative Power of Advanced Harmony, or just to work with a Mentor directly to achieve a musical goal specific to you, we can help you get there.